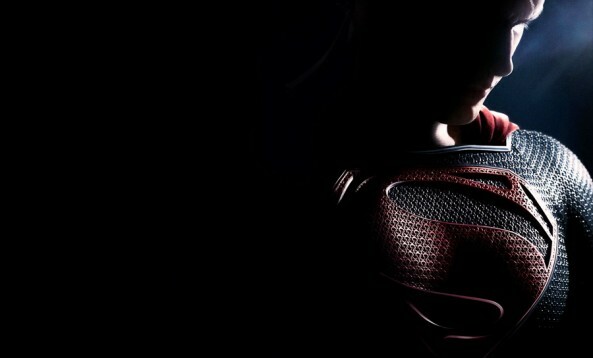 While we still don't know when or where the U.S premiere of Man of Steel will take place, the location for the UK one seems to be set. And British fans get a chance to be there! Starting on May 1, people can enter the contest by visiting twsteeluk.com, watching a short video and answering a question. Correct entries will be added to the prize draw. 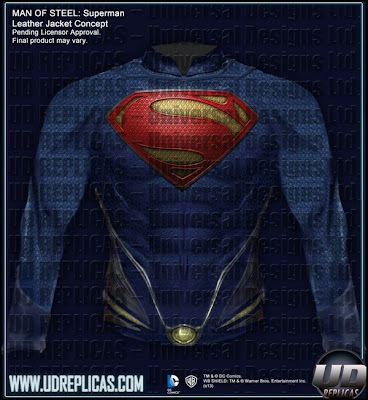 The grand prize of two tickets to the UK “Man of Steel” premiere will be drawn on May 31. A second prize is the opportunity to skydive at an indoor skydiving facility and will be drawn at the beginning of August. “Man of Steel” watches and merchandise are also on offer. There's also info on the watch linked to the promotion (we really want it now). 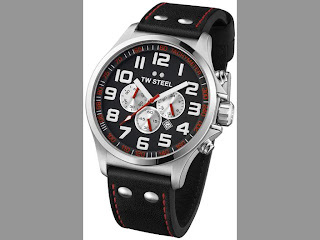 The watch brand has chosen the TW415 from the Pilot collection as the official “Man of Steel” watch. The chronograph watch features a dark dial and strap embellished with contrasting red detailing and a 48mm brushed steel case. And how about owning your own Man of Steel leather jacket?!? UD Replicas is reportedly working on it. The jacket is reportedly pending license approval, but isn't it a beauty? - almost like having Henry right there with you. Almost.. Artist Ciaran Murren shared his drawing of Henry on twitter, and what can we say, we LOVE IT. 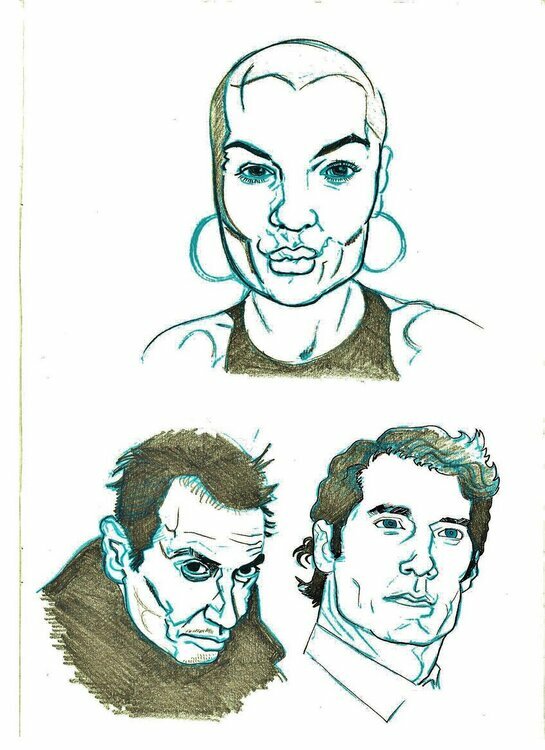 Check out the rest of his drawings. 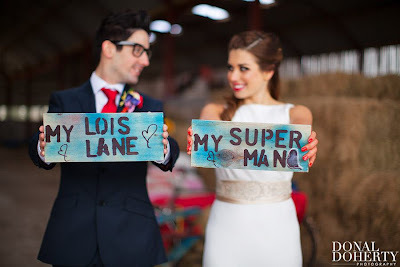 Finally, who wouldn't want to marry Superman.. err, Clark Kent. 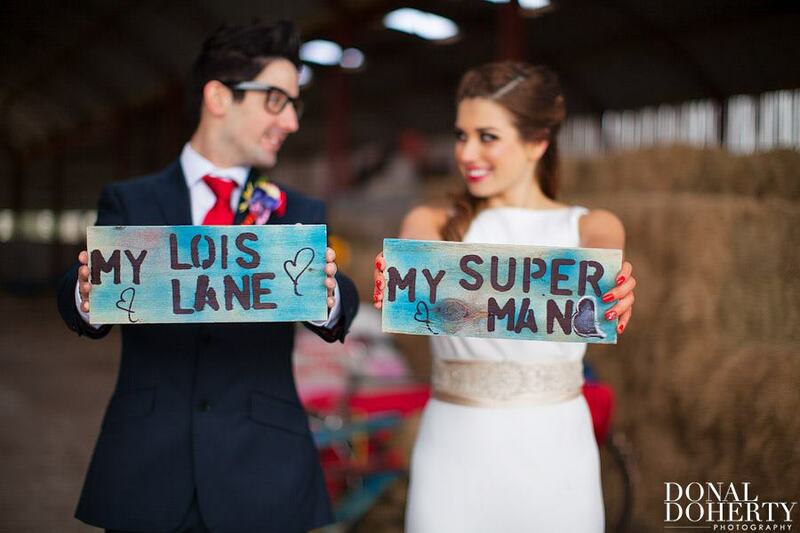 Donal Doherty shared his idea of a Man of Steel wedding. Check out the rest of the pics. Stay tuned for more updates on everything Man of Steel as the film gets ready for it's world release. Go Henry!